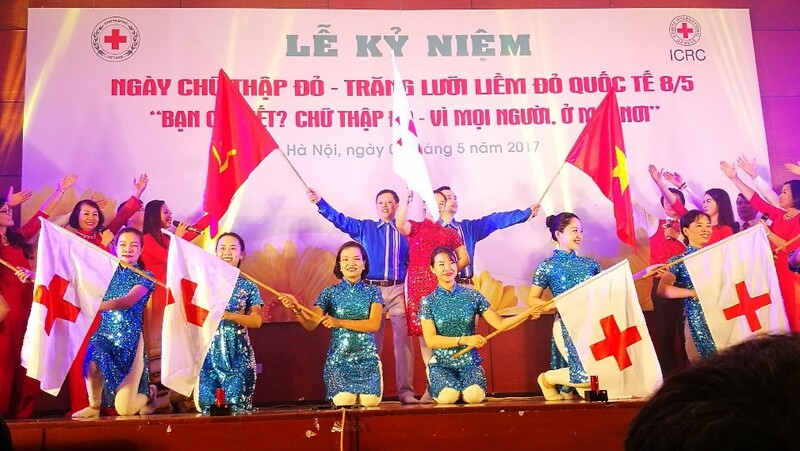 On 7 May 2017, the Viet Nam Red Cross Society organized celebration and blood donation day on the occasion of World Red Cross Red Crescent Day. Representatives from partner National Societies, International Federation of Red Cross and Red Crescent Societies (IFRC), International Committee of Red Cross (ICRC), government agencies as well as Viet Nam Red Cross staff and volunteers from the headquarters and Hanoi Chapter attended the event. 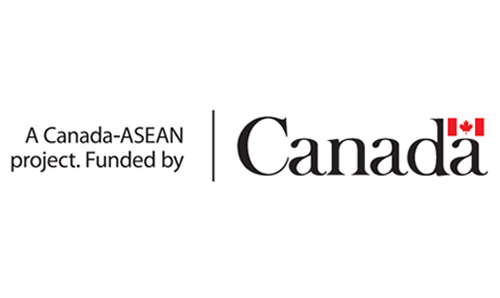 Speaking at the event, President Nguyen Thi Xuan Thu noted that in 2016, the National Society implemented 35 development and humanitarian projects with VND 117 billion (USD 5,153,850) supported by international partners, with 66 percent of which came from Movement partners. 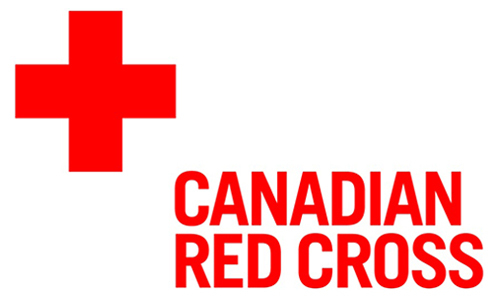 In recent years, the Viet Nam Red Cross Society has continually sought to improve and innovate its approaches, for example, the SMS fundraising campaign for cow bank programme, which won the Asia Pacific Fundraising Network award in 2014.